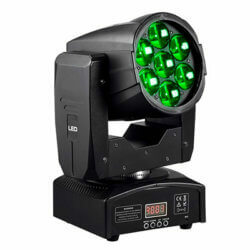 We’ve been proudly serving Seattle and all of Washington with quality yet easy to operate lighting rentals. 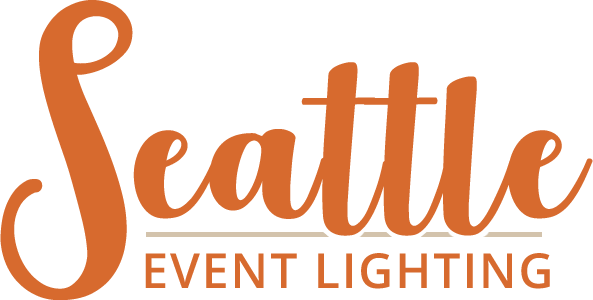 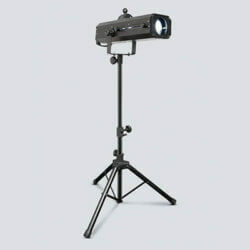 Anyone can rent from Seattle Event Lighting, no prior experience required. 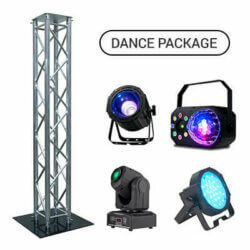 Affordable prices and complimentary delivery is included! 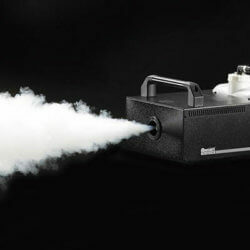 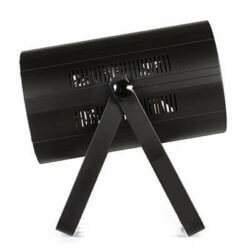 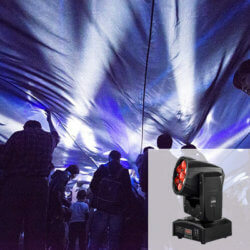 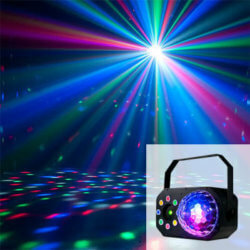 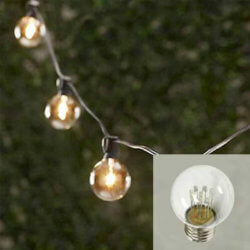 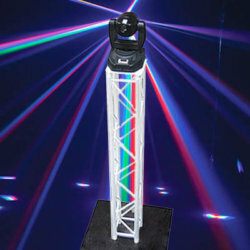 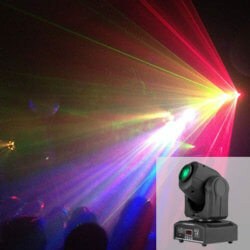 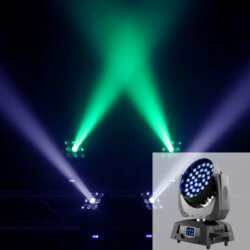 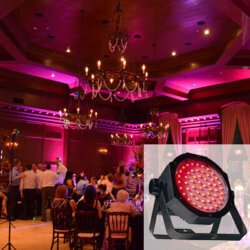 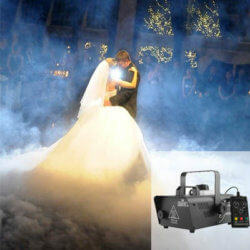 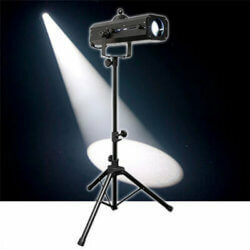 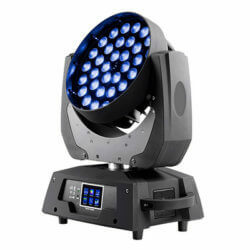 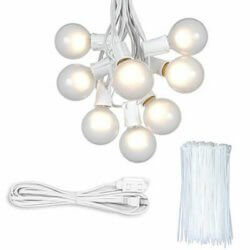 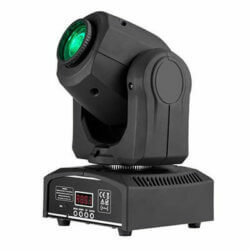 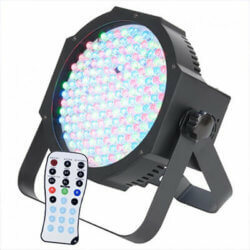 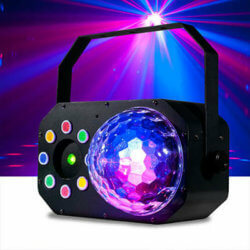 Easy online ordering of the most popular lights for events, weddings, parties and more. 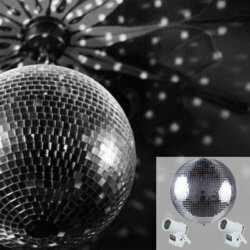 Complimentary delivery and pickup included with all of our reservations. 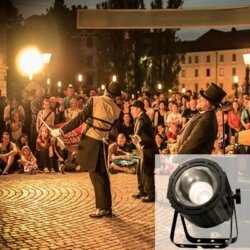 No minimum purchase required! 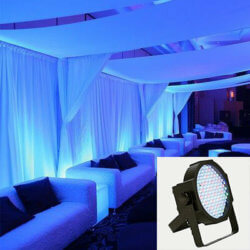 Add the perfect ambiance to any event with lights. 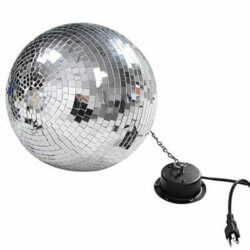 We even provide easy setup instructions. 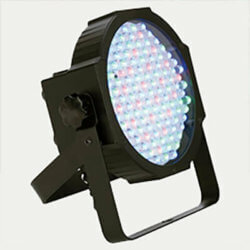 We’d love to answer any questions you might have regarding lighting your next event.Contact us today.